It was supposed to be a fashion face-off between Rasheeda Frost and her good friend, Monica Brown, but both ladies won. 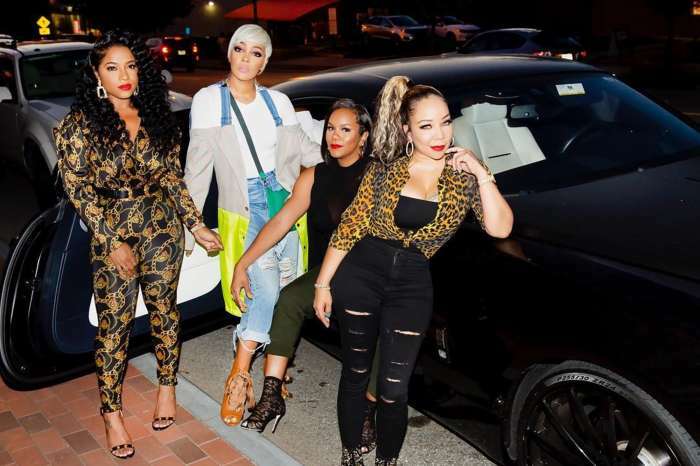 Kirk’s estranged wife and the talented R&B singer recently attended the Atlanta Ultimate Women’s Expo and the reality star, and her iconic pal brought their fashion A-game. Monica, who was ready for fall, wore a long Balmain T-shirt and left her pants at home. The blonde songstress completed the look with a long coat from the same designer and knee-high boots. 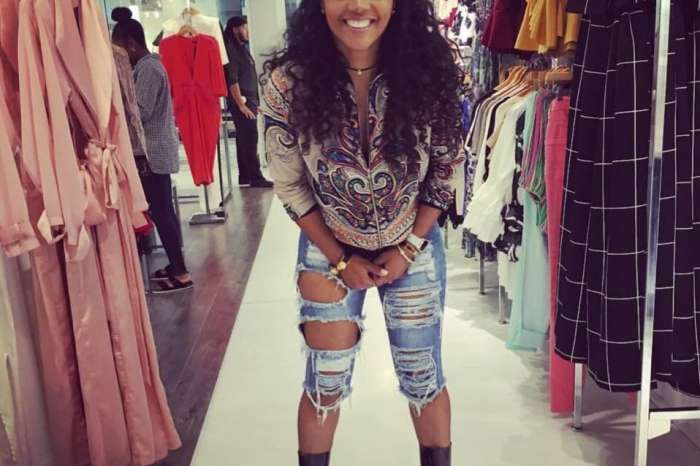 As for the star of Love & Hip Hop Atlanta, she opted for torn jeans, a simple T-shirt, blazer, and booties. On the move!! About to speak at the Ultimate Women’s Expo #lehgo!! The women posed for several pictures and used the captions to share encouraging words with each other. On her Instagram page, Rasheeda wrote that it was beautiful to see two little girls with big dreams grow up to be moguls. As for the vocalist, underneath her picture, she said it was an honor to share the stage with Rasheeda. Monica also shared several pictures of her lookalike daughter, Laiyah Shannon Brown, who attended the event with her. The mom of three explained that she brought her only daughter along for her to understand that women are capable of anything in life. Many are delighted to see strong and business-oriented women supporting each other. Others viewed the pictures as a sign that maybe Monica will return to reality TV in the future. In a recent interview, she was asked point blank, will her fans see her on the little screen again? And she responded by saying that she would only accept to have the cameras in her home under certain conditions. Here's What's Really Going On Between Phaedra Parks And Shemar Moore - Is The Woman Trying To Get Attention And Her RHOA Job Back?